With over 150 rivers flowing into it, this place can be a duck hunters paradise. Chesapeake Bay has ducks that go from the pond to river and to the ocean. Getting the option to hunt all three would be fun. Normally, I never know where to go to hunt, but with Chesapeake Bay, you can hunt an off them and cash out with limits of ducks. Southern Louisiana is the place to be! All the marshes hold over 9 million waterfowl. There are a lot of canvasbacks and pintails. Arkansas is a where the mallards are, but don’t get me wrong, there are many other ducks in the marshes and rice fields including, green wing teal, shovelers ,wigeon and so many more. I’m use to shooting all of those ducks but not in the quantity that this place would have. This 40 mile-long rock island in the middle of the bearing straight is the haven for the pacific. 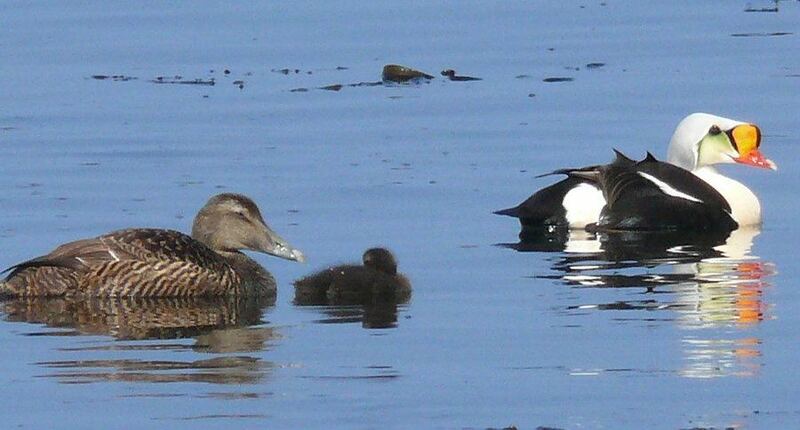 It holds one of the most difficult ducks to hunt, which is the king eider. Getting to hunt one of these ducks would be a amazing opportunity. 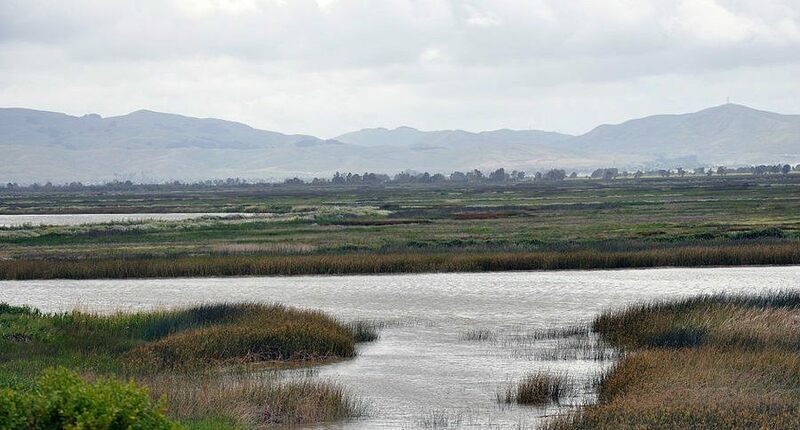 San Francisco Bay would be a great spot for duck hunting. It’s on the West Coast, and with it being being right on the ocean, there are a lot of places for ducks to come in and land. It doesn’t get as cold there as it would further north. The ducks would migrate there in late duck season.